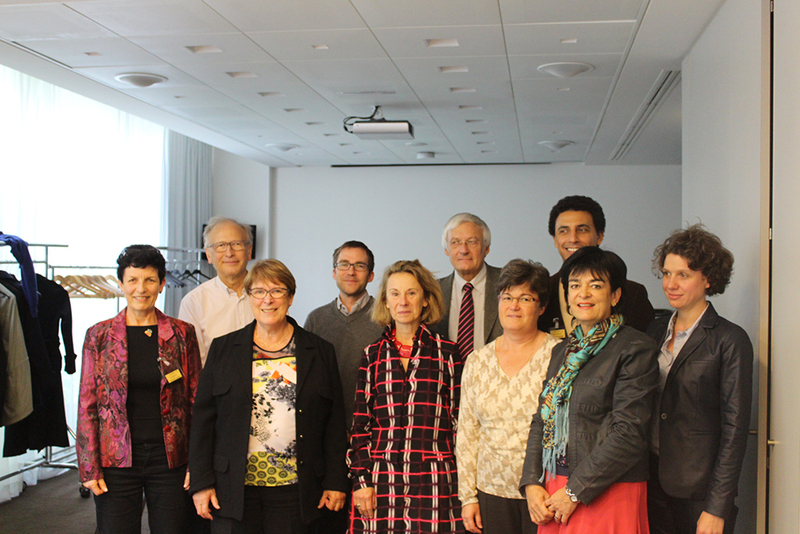 IPOPI is currently combining efforts at European level with its National Member Organisations (NMOs) to organise national political and awareness campaigns. 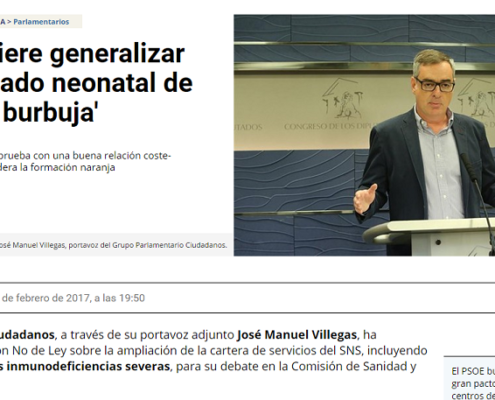 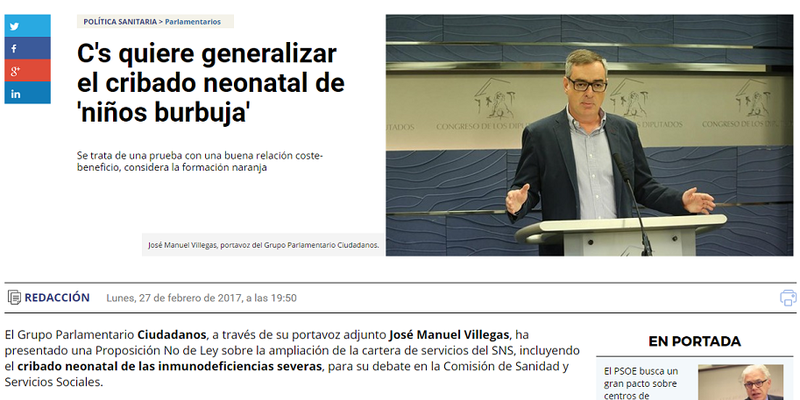 European NMOs are leading great initiatives at national level in order to request the inclusion of SCID amongst the diseases newborns are screened for at birth. 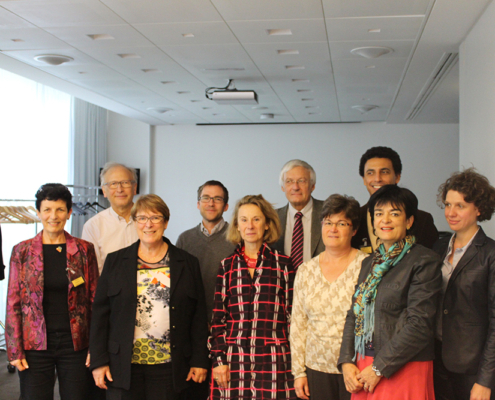 IPOPI endeavours to assist and support their efforts in order to ensure that there is coordination between national, European and international level. 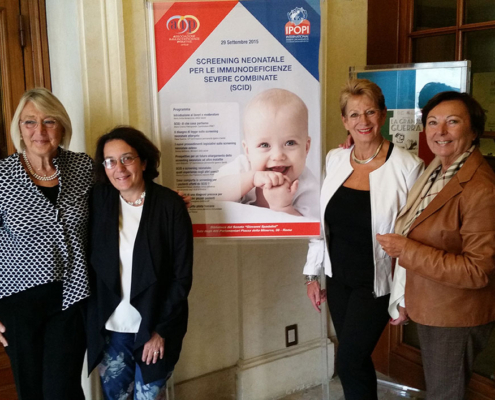 IPOPI is actively supporting national political advocacy campaigns aimed at accelerating the implementation of SCID newborn screening in a step by step approach at the national level across Europe. 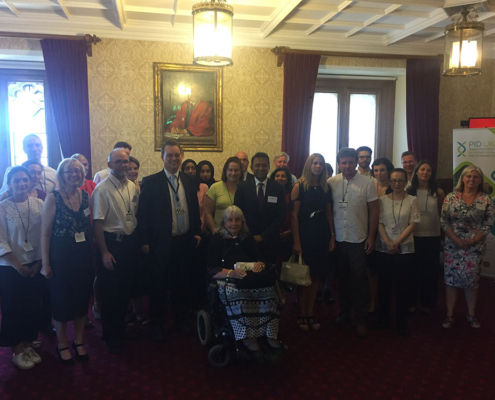 IPOPI has been part in the outreach to Ministers of Health, heads of the national newborn screening committees or regional departments of health, emphasising the need for SCID screening of babies at birth. 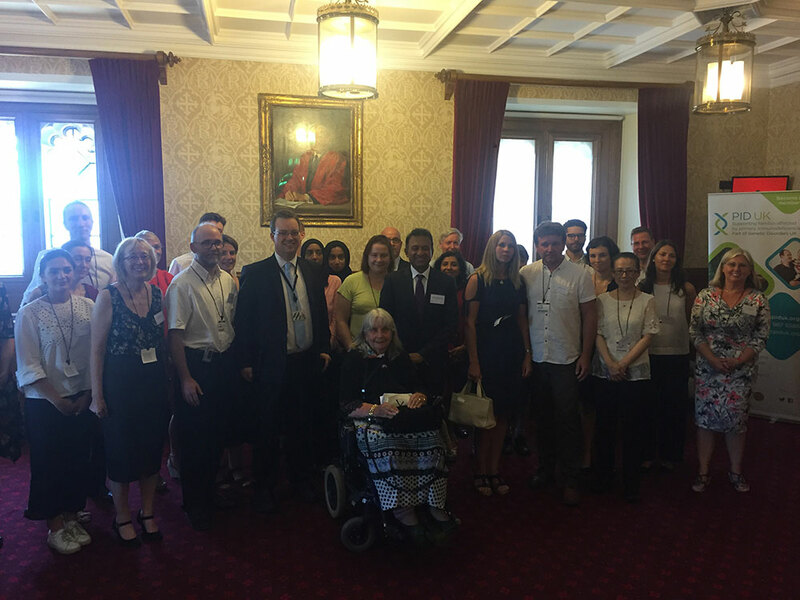 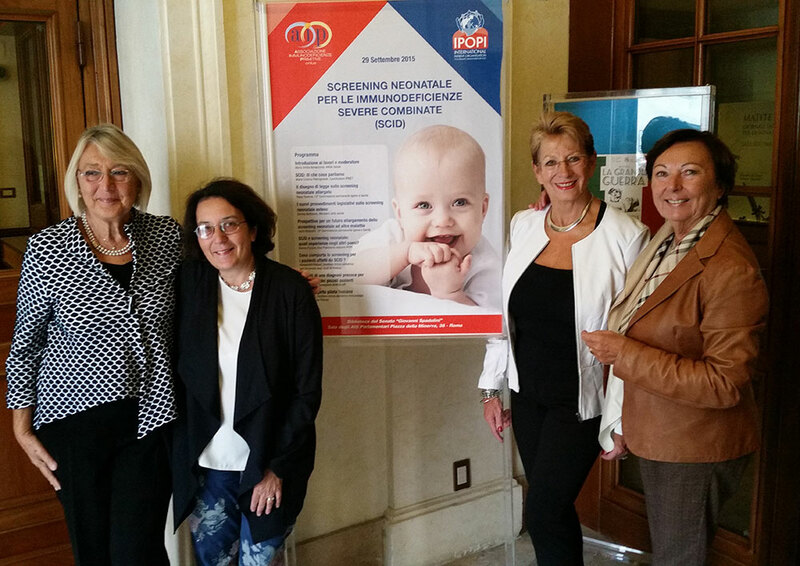 IPOPI supports its NMOs in organising meetings with national policy makers to advocate for SCID newborn screening.